Just like the title says, Silence contains 10 seconds to 60 minutes of nothing but pure silence! 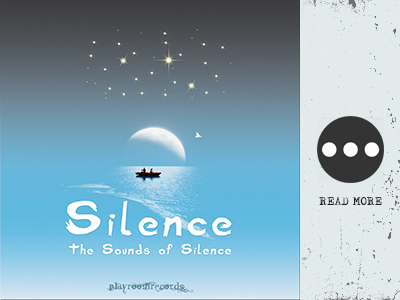 This is for those who need to program silence into their playlist. Great for use at meetings and parties where you would like a bit of silence in between the music.